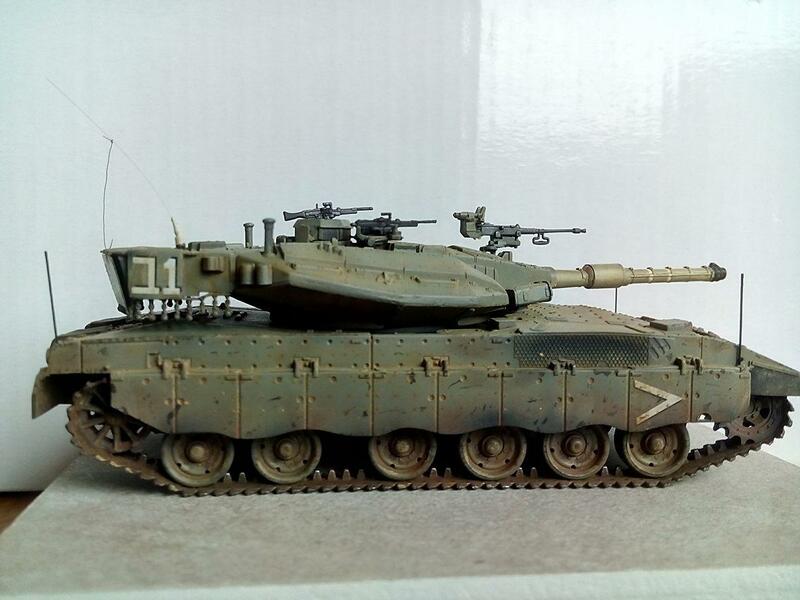 1:72 Merkava 3D LIC israeli main battle tank. Hobby Boss, built from box with some extras such as the signal at the back of turret basket. 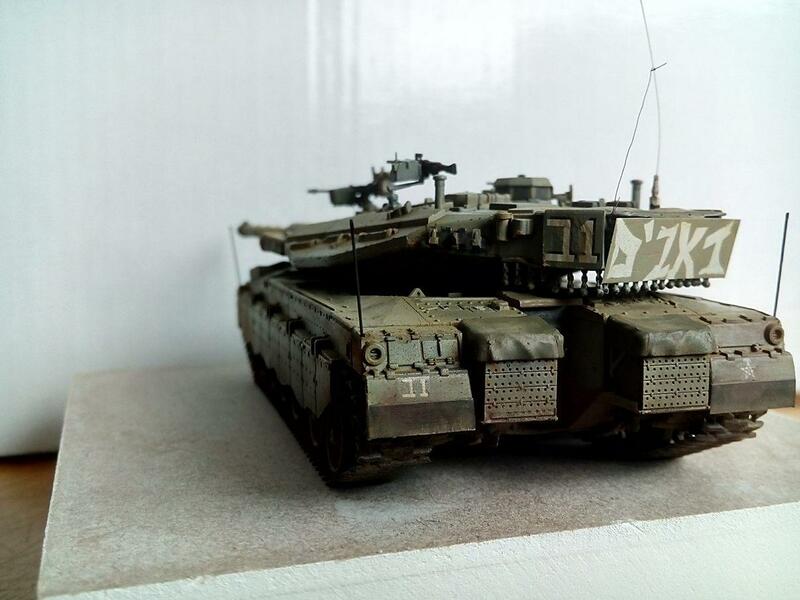 12 responses to 1:72 Merkava 3D LIC israeli main battle tank. Incredible detail in this scale! From the pics looks rather like 1:35! Impressive! Exactly my thoughts as well… stunning workmanship indeed. Thank you Michel, was a pleasure to build! Great work in this tiny tank. Such good detail for a small model. Painting and finishing is spot-on, awesome! 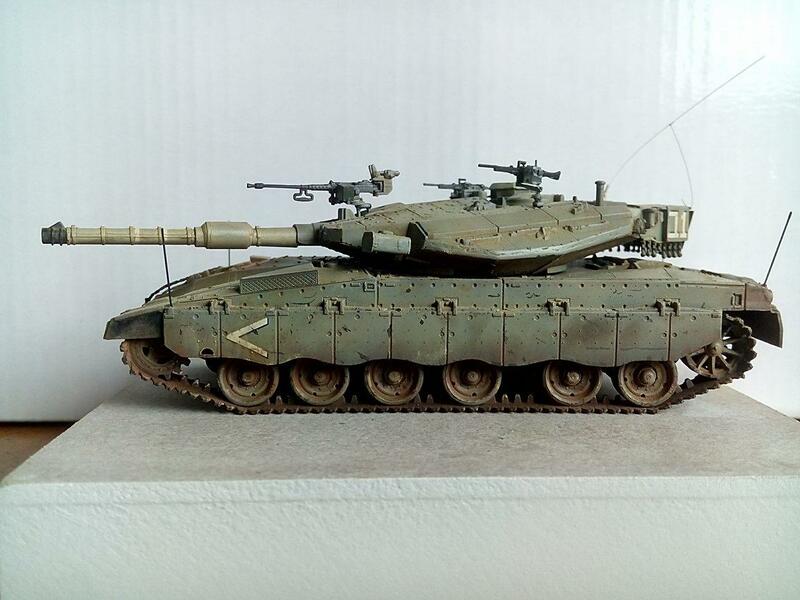 Wow – didn’t realize it was 1/72 until I saw other comments, and sure enough! 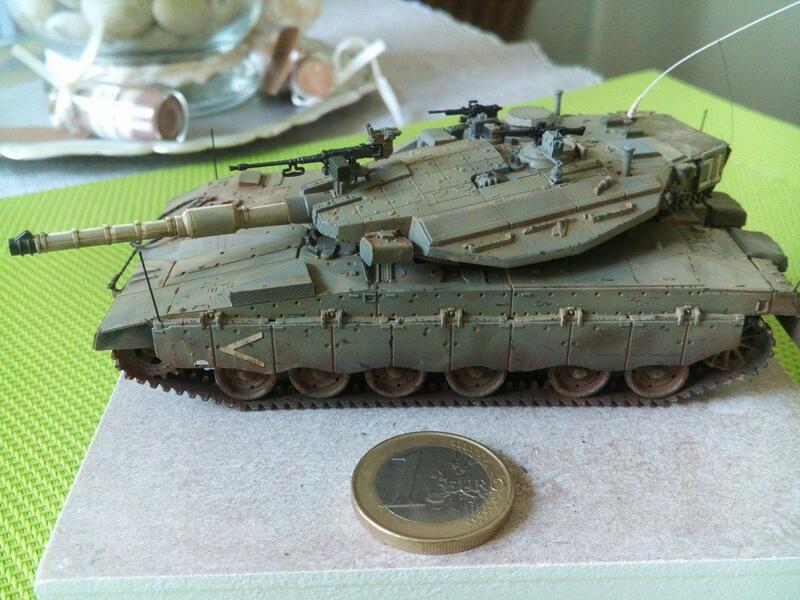 Great detail for the scale, and who doesn’t like the Merkava – just looks like a snake in the grass waiting to strike! 😀 thank you Greg! It was a really joyful building. Great Merk! 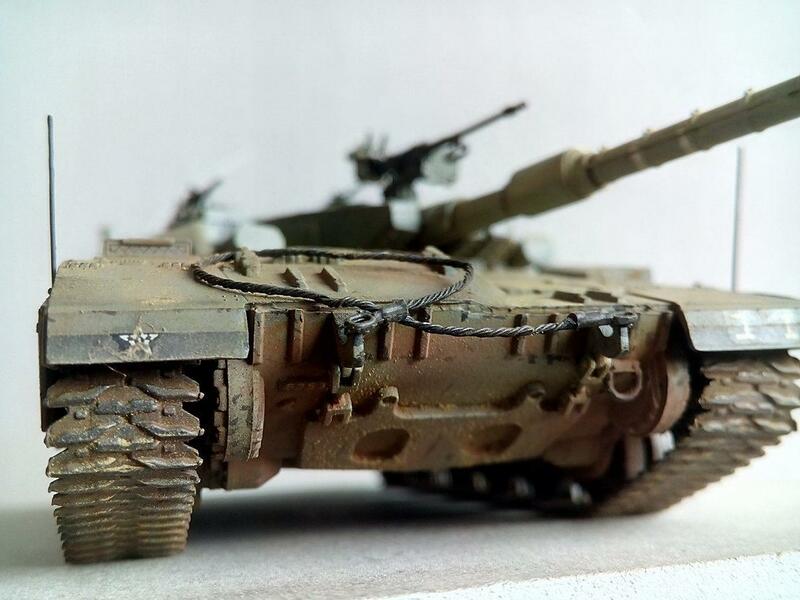 LOTS of detail for the scale – I thought it was 1/35th at the start! 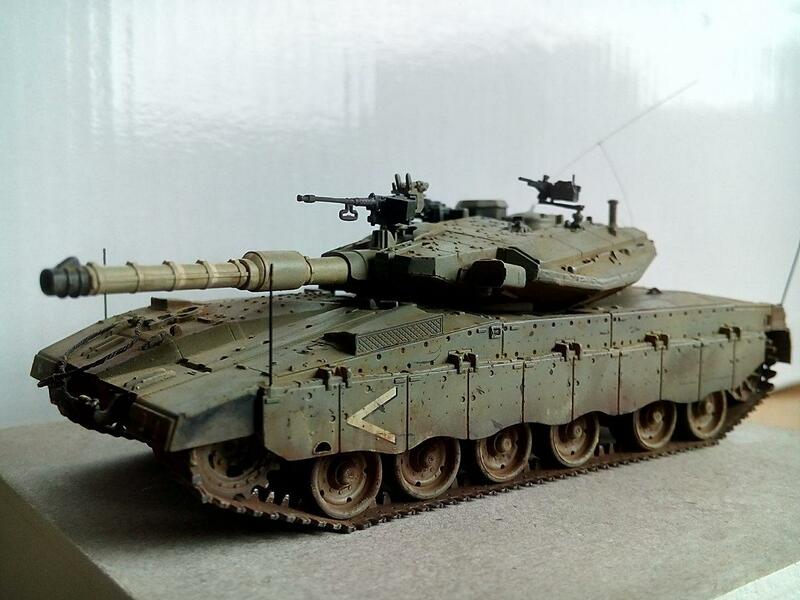 very nice, actually for 1/72 its incredible!